Don't miss the opportunity to get some photography tips from well-known fashion and event photographer, Mark Ganzon. Known for his intimate style and unique ability to capture a moment like no other, he also does small personal projects which mainly focus on discovering the beauty of the female form and other fashion-related or entertainment photography projects. Now you can watch a movie for free at Rise during this Thursday! 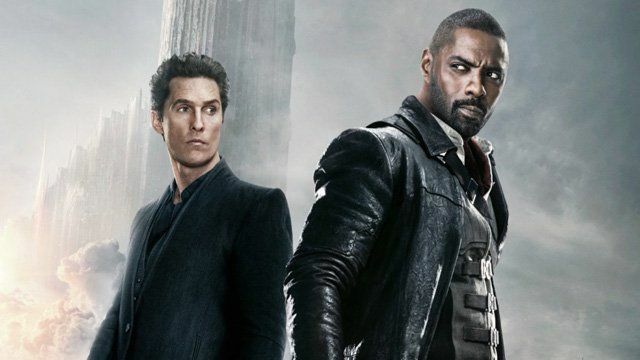 Watch Roland Deschain locked in an eternal battle with Walter O'Dim protecting the key that holds the universe together. With the fate of worlds at stake, two men collide in the ultimate battle between good and evil. Check out the pilates class Wellness Frequency is having at Rise. Stretch and tone with the best view of the city surrounding you. You will be sure to feel healthy and relaxed! Not only can you get some exercise, but you can also enjoy a healthy juice at Juice Lounge's %20 Off Happy Hour!